Jacquelyn brings a depth and breadth of international development and humanitarian experience to the role of President & CEO. 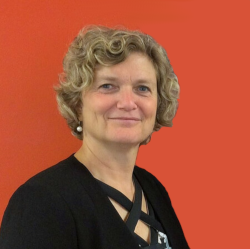 As CARE Canada’s Vice President, Partnerships for Global Change, she built a diversified program portfolio by strengthening strategic partnerships and growing revenue through evidence-based best practices, innovation, and future-ready programming. Prior to that, as Vice President, International Programs, she led CARE Canada’s development and humanitarian programming in 35 countries and strategically positioned CARE with key stakeholders, including the Government of Canada and the academic and civil society communities. 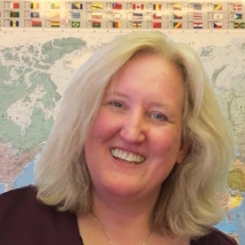 Prior to joining CARE in 2013, Jacquelyn spent more than 25 years in humanitarian response and international development with the Red Cross in Canada and with the International Committee of the Red Cross (ICRC) and International Federation of Red Cross and Red Crescent Societies (IFRC) internationally. She served as the Canadian Red Cross country representative in Indonesia for nearly four years, where she oversaw country operations and humanitarian and disaster risk reduction programming. Throughout her multi-faceted career, Jacquelyn has managed emergency relief and development programs in some of the most challenging conflict and post-conflict regions, including Sudan, Uganda after the Rwandan genocide, Sierra Leone and Somalia. She also worked for the Red Cross in Canada in a variety of positions based in Calgary, Winnipeg and at headquarters in Ottawa. Strongly committed to the study and practice of leadership, Jacquelyn has a Master’s Degree in Leadership and Training from Royal Roads University in Victoria, BC, where she is co-chair of the Advisory Council of the School of Humanitarian Studies. 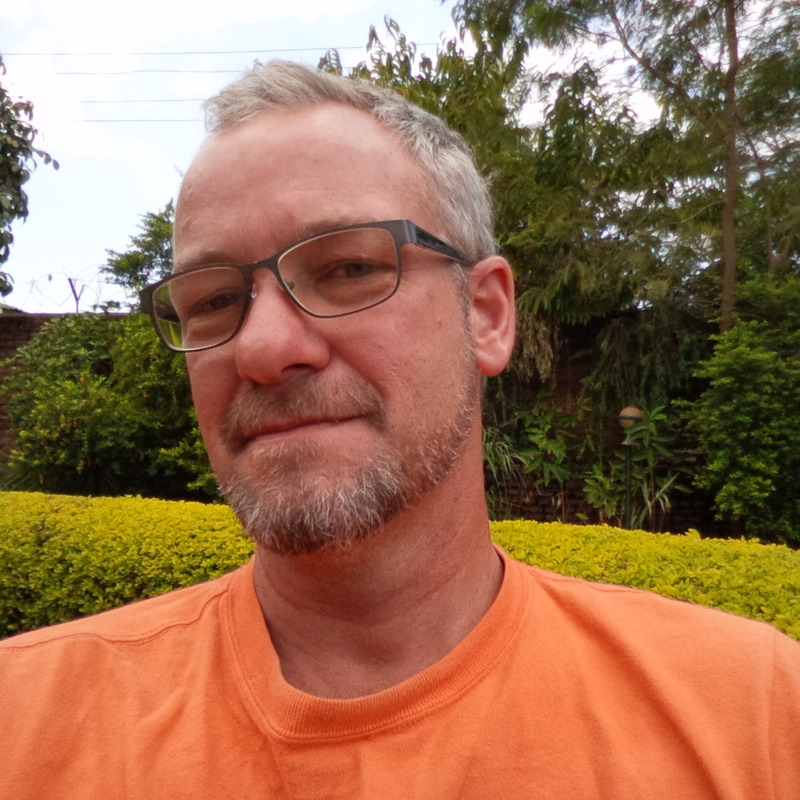 Luckson brings over 17 years of experience in international development to his role as VP Finance with Canadian Feed The Children. Prior to joining CFTC, he held leadership, senior financial and compliance positions and led efforts to expand the reach and business operations of several prominent non-profit organizations, including Canadian Executive Service Organization, Plan International Canada, Habitat for Humanity International, Save the Children UK and Actionaid International. 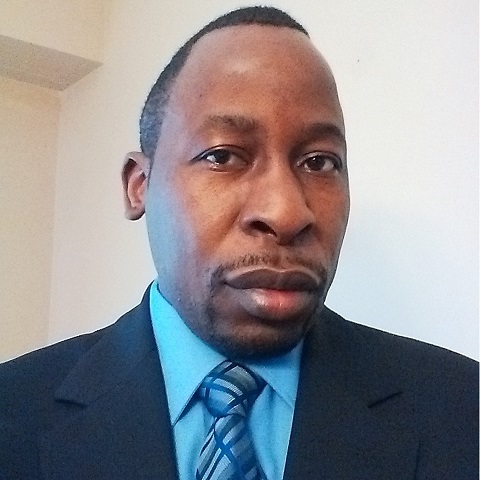 Luckson holds a Master’s degree in accounting from the University of South Wales, UK and is a CPA, CGA in Canada and a Fellow Chartered Certified Accountant – ACCA (UK). Jennifer brings 20+ years of communications experience to her role as Vice President, Communications, with specializations in branding, product development, content and thought leadership marketing. She and her team work collaboratively to spread the word about the vital work that CFTC does and engage donors and the public in CFTC’s mission. Jennifer’s passion for ideas and innovation and her commitment to CFTC’s vision and values is coupled with a strong background in both new and traditional media. Jennifer has degrees in English and Psychology from McMaster University and York University.